I will not be the only person posting content here. 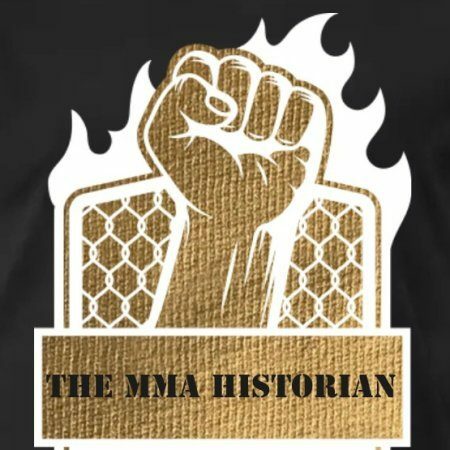 Like I said before we are looking for people to join us here at Team MMA Historians Gaming. If your interested say so in the comments or just email me at themmahistorian28@gmail.com. Just make sure to right Team MMA Gaming somewhere in the the subject line and we will get back to you as soon as possible. Hope to hear from some of you soon. Also; one more thing you can choice the game you want, there are no games off limits. As you can see those are three games that I just happen to play myself and will be uploading videos of as well including some DragonBall Z Dokkan Battle. It doesn’t have to just be mobile games either. Any game you want!!! !